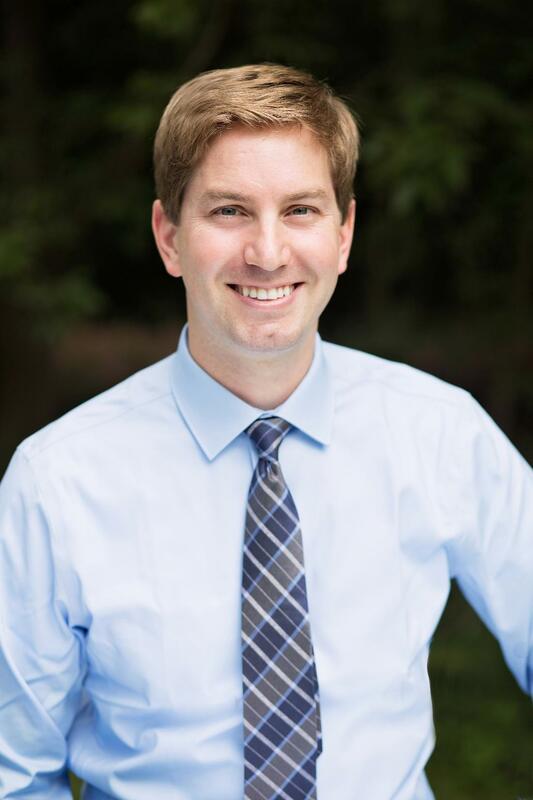 Dr. Jacob Sladky would like to welcome you to Sladky Family Dental! Our highly skilled and experienced team is proud to serve the community of Glendale, WI offering the highest quality dental care available in a warm and welcoming atmosphere. We strive to make every visit to our office pleasant and stress-free for our patients and we know you’ll appreciate the personalized attention and amenities we offer. Our team is well trained and dedicated to providing our patients the best that dentistry has to offer. We love making a difference in our patients’ lives, as we understand that quality dentistry not only has an impact on your smile, but also on your overall health. Learn a little more about our team here, we look forward to meeting you and building a long lasting relationship with you. One of the things Dr. Sladky enjoys most about dentistry is that he can give patients more confidence by restoring their smiles. He also enjoys the daily interactions he has with both his patients and his staff. Dr. Sladky understands that dentistry requires both skill and artistry, and he enjoys working with his hands to combine both for optimum results. Dr. Sladky and his wife, Emily, met while attending Marquette University together and have been married since 2011. They have three sons (Jimmy, Robbie, and Charlie) and a dog named Penny. When he’s not at the office, Dr. Sladky enjoys taking walks with his sons and dog, cheering on Marquette University basketball and the Green Bay Packers, cooking, reading, and playing golf and soccer. Dr. Sladky is proud to be affiliated with the following organizations. Jessica is originally from Milwaukee, and she graduated from Milwaukee Area Technical College in 2009. 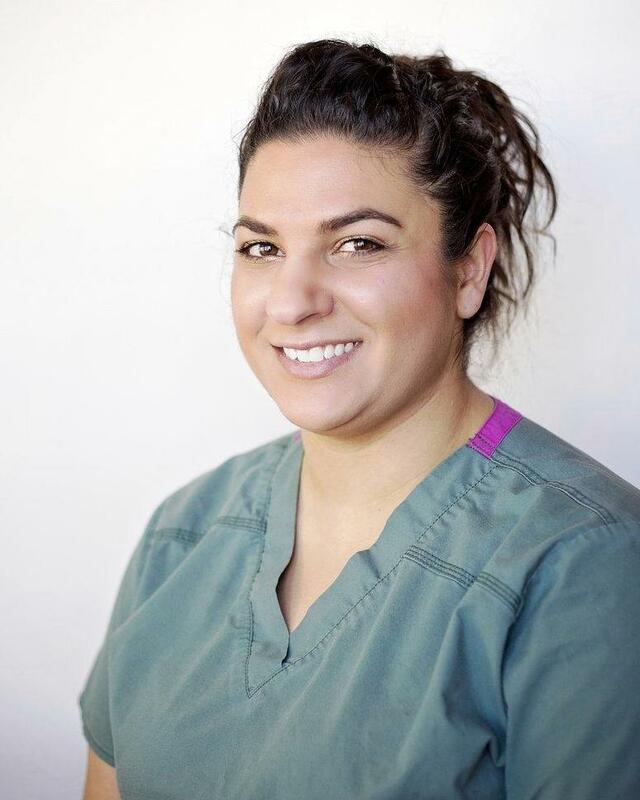 She's been a hygienist with our practice for 4 years, and she enjoys the daily interaction she has with her patients as well as building long-term relationships with them. Jessica is passionate about educating her patients about their oral health, which allows them to better care for their teeth at home. In her free time, Jessica likes to paint, travel, and spend time with family and friends. Laura is originally from Wautoma, WI. She received her training at Madison Arca Technical College and UW OshKosh. 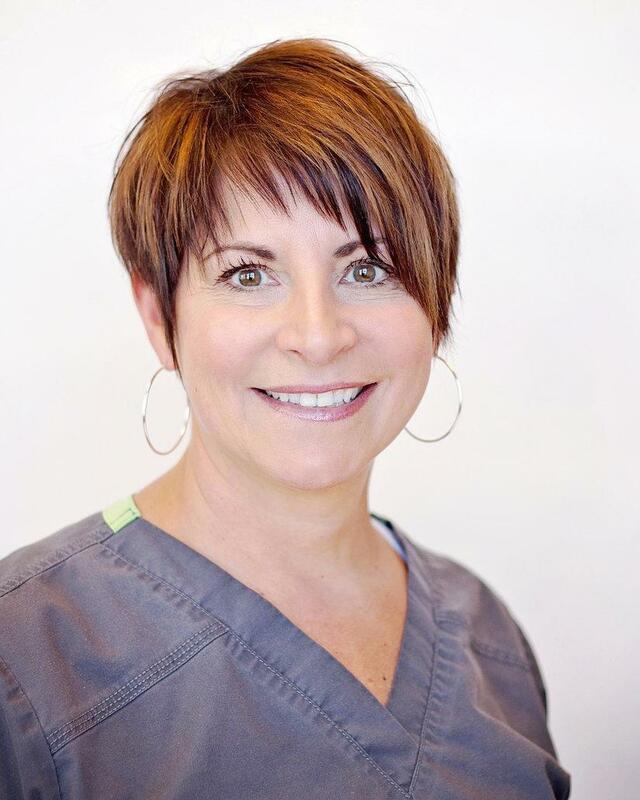 She's been a trusted hygienist at the practice for over 14 years, but has been a dental hygienist for over 30 years. She loves getting to know the patients and building a relationship with them. Laura feels the most rewarding part of her job is helping other people improve their oral health. When she's not at the office, Laura loves to travel with her husband of 17 years and enjoy weekends away in Northern Wisconsin. She also loves to cook, garden, read, and go snowmobiling. Laura and her husband recently welcomed a puppy named Cooper to their family who keeps them busy and happy! Gianna is originally from Long Branch, NJ. She comes from a dental-focused family as her father is the dean of a dental school, and her sister is a dental hygienist. She has been with our practice for almost 6 years, and she takes pride in the practice and the services that she and her co-workers provide. 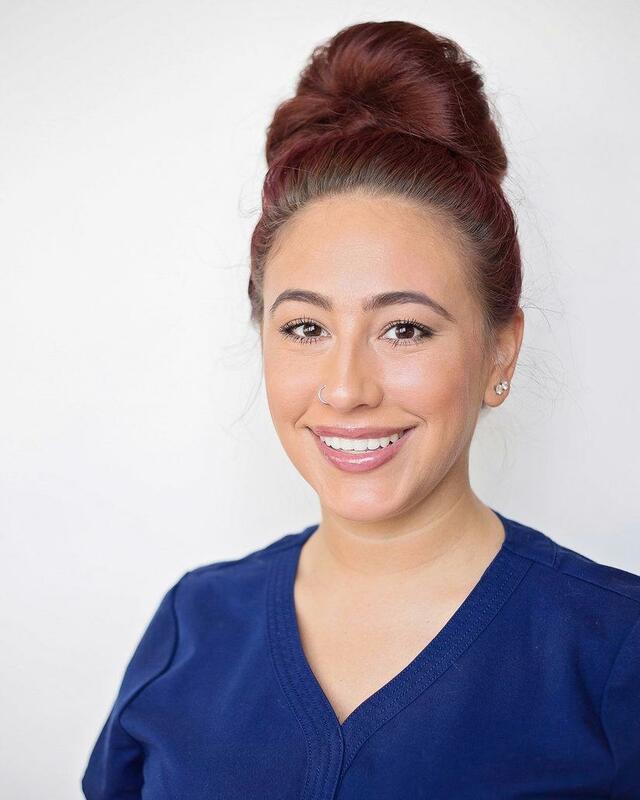 Gianna enjoys getting to know each patient and helping them feel comfortable; however, her true passion is helping patients improve their smiles. When she's not helping patients, Gianna can be found reading, painting, cooking, and baking. She's also a beekeeper with one hive and plans to add more! Gianna also has a beautiful Bengal cat named Master Chief who keeps her on her toes.